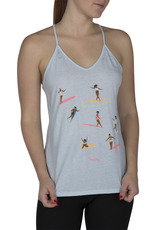 The Hurley Log Days Burn Out Tank is the perfect piece for a beach day. 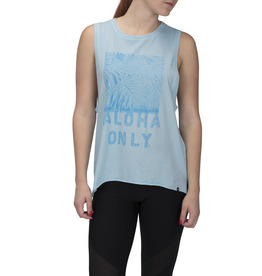 It's made from soft yet lightweight fabric in a flattering cut for a casual and confident fit. Slightly fitted silhouette flatters your form. V-neck with a racerback cut delivers a feminine, fashion-forward look.